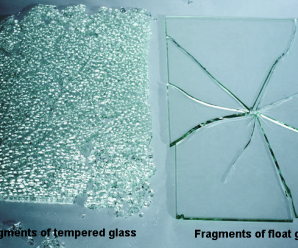 Tempered Glass is all About Durability and Great Designs! 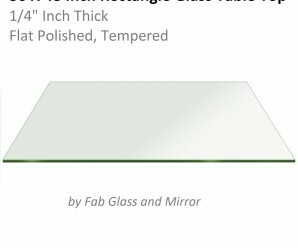 How to Find the Best Tempered Glass Table at Reasonable Rates! 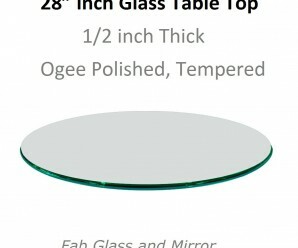 Temper Glass Tables and Other Home Décor Items! 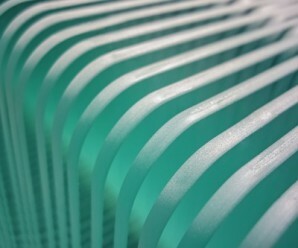 Tempered Glass Table Tops for Long Lasting Decorative Addition! 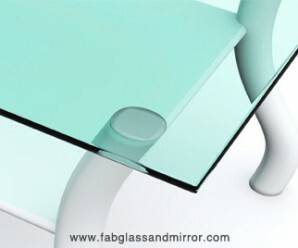 Tempered Glass Tables are Long Term Serving Items!